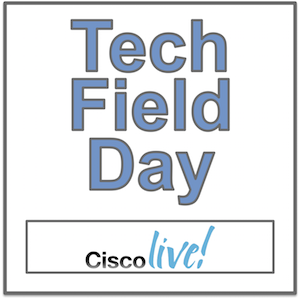 Kevin Blackburn discusses the transition from SD-WAN to SD-Cloud made and presented by Aviatrix Systems at Tech Field Day Extra at Cisco Live US 2018. No longer requiring the hardware necessitated by SD-WAN, Aviatrix has created what they call virtual gateways that make the move to the cloud easy. With a simple dashboard, Kevin claims Aviatrix’s SD-Cloud is just as intuitive to use as SD-WAN.